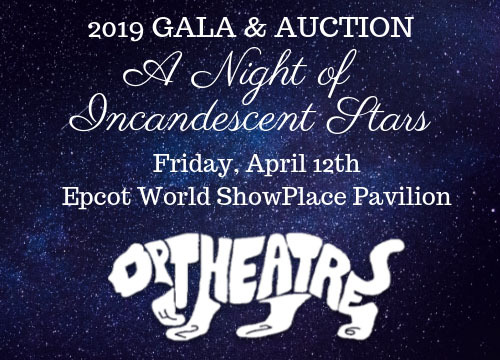 This event takes place at Epcot's World Showplace Pavilion. Tickets must be purchased at least 5 days in advance. Online ticket sales close Sunday, Apr 07, 11:59 PM.